The Presidency dismisses incorrect media reports to the effect that Nigeria has cut ties with Taiwan. The correct position is that the official relationship between Nigeria and Taiwan has been at the level of trade representation and this has not changed from what it used to be. Taiwan trade office is the only Taiwanese representation in Nigeria and Nigeria’s trade office in Taipei is our only representation in Taiwan. 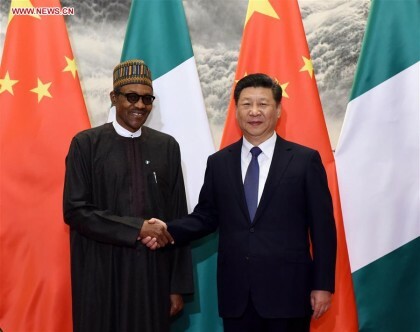 Nigeria recognises and will sustain the “One China” policy and nothing has happened so far to change that level of relationship.